An Interview with Bernard Perron, Guillaume Roux-Girard and Carl Therrien at Ludiciné Lab, Université de Montréal | What Is A Media Lab? The primary focus of the lab is to support pedagogical activities such as classes and seminars provided within the undergraduate Minor in game studies as well as the Master degree with an option in game studies. 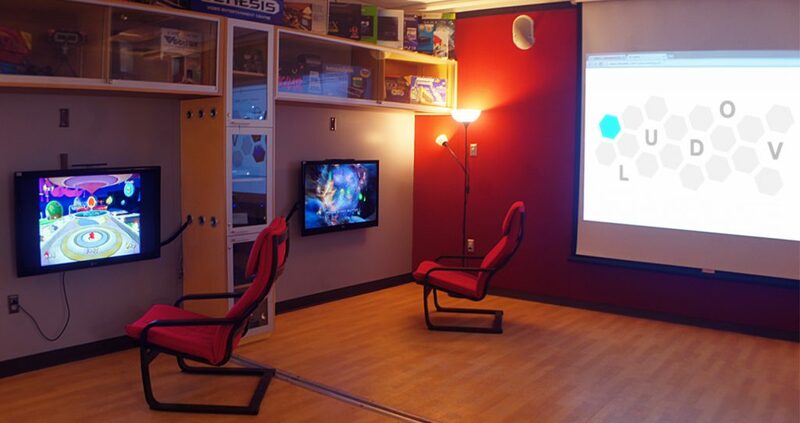 The lab also supports research projects such as the “Video game genres and discourse communities” project conducted by the Ludov team (supervised by Bernard Perron, Dominic Arsenault, and Carl Therrien), and the “History of the game experience” project (supervised by Carl Therrien). 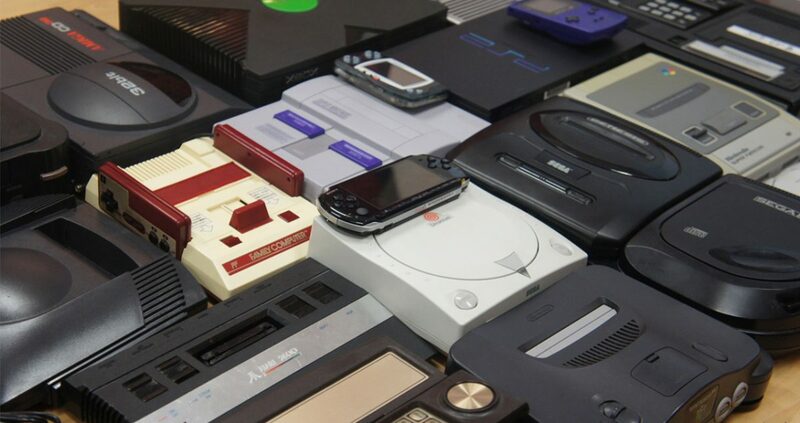 Acquisitions reflect the needs of our classes and projects, which focus on technological, formal, psychological and aesthetic properties of video games and game playing, and the evolution of these dimensions in history. Game boxes, magazines and other epi/paratextual elements are also collected and made accessible. All of the above, but it is mainly used by students at both the graduate and undergraduate levels. The lab is a great space to host internal presentations for Ludov related research projects. 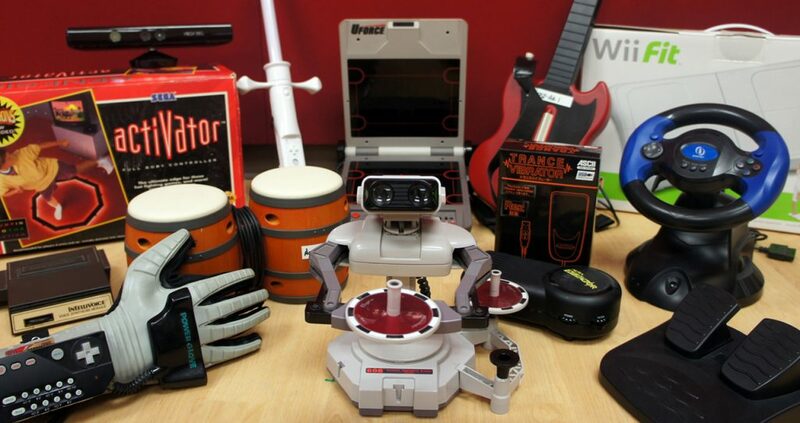 It will also host game demonstrations for students in the upcoming semesters. The creation and objectives of the lab have been the subject of conference papers, and its role in the production of knowledge is always acknowledged in the journal papers published by members of the research teams. More information about these contributions can be found on the pages for each research project, under the “O” (for “observation”) at <www.ludov.ca>. Yes, we indeed have a designated space. The first small space we had was redesigned in the Summer of 2013. It is divided between a play space, and a storage room where the material is kept, filed and maintained. We now have around 15 play stations (HD, PC, Retro and Emulation). We are open 16 hours per week. We hire two undergraduate students per semester to prepare the playing materiel for the students. The latter reserve online the day before their visit. All the support comes from university funding, more specifically from the Arts and Sciences Faculty. It was based on a 5-year development plan. After this, we’ll need to be more creative. However, we also had a lot of donations from students and private collectors. Video games companies such as Warner Bros. and Ubisoft Montréal have sent us some of their games. Professors also use their own research funds (from the Social Sciences and Humanities Research Council of Canada and the Fonds Société et culture of Québec) to add to the collection. 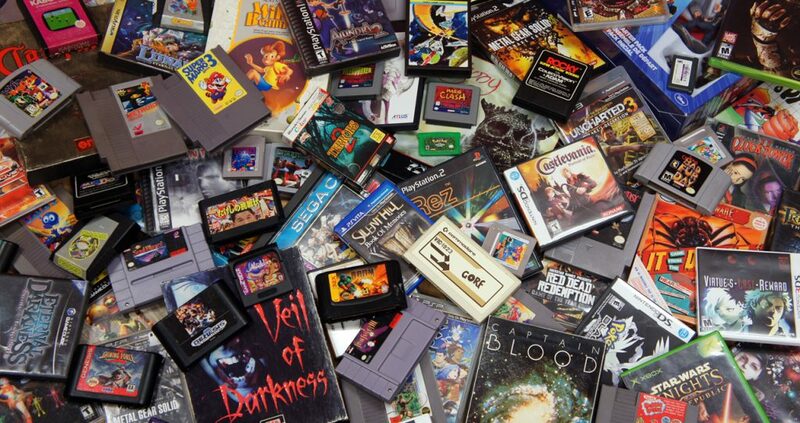 Video game history, media archeology, genre studies, paratextual studies. The Lab is an ideal resource to develop case studies of specific platforms, studios or games. Gathering so much with so little (although we appreciate all the support, institutional or otherwise, that was provided to us). We wish to continue to build our collection, to have the best archive possible, and to have everything available in order to give access to both our students and scholars in residence. 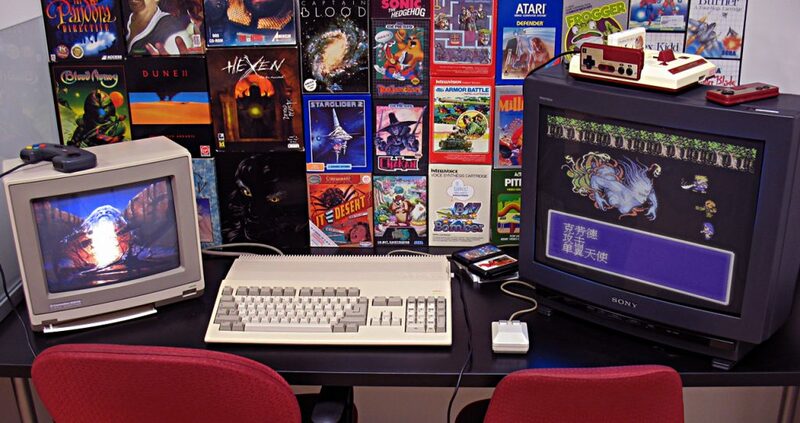 Giving access to our collection (platform, games, paratextual elements, peripherals, etc.) is an essential step to allow further “experimentations”. For students, this is meant trivially in the sense of “experimenting” game history firsthand. For scholars, this is meant as a way to encourage rigorous historical inspections, reflect on the problems of material obsolescence, and engage with a community who works on creative solutions to bring both hardware and software into the future (through modifications, emulation, etc.) In a way, the lab is a living archive (although some might disagree with the use of the latter term).